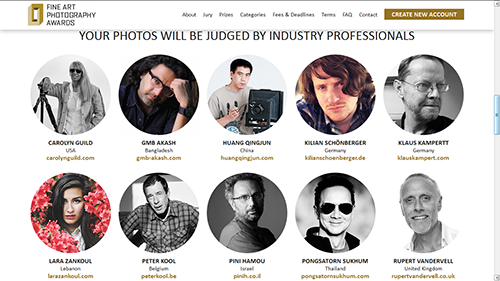 I have just completed the judging of the 2015 FAPA - Fine Art Photography Awards. It has been a great honour to participate in this first international contest. The work submitted has been truly outstanding. 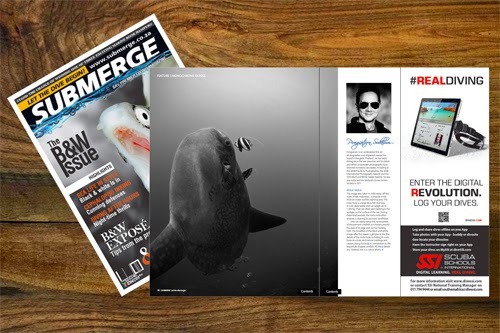 My black-and-white image Mola Mola has been selected to appear in the Apr/May 2015 B&W Issue of South Africa's Submerge Magazine. With thanks to editor Tania Wolson, Submerge Magazine. A selection of my black-and-white images of a Manta Ray appear in the latest OAS production. 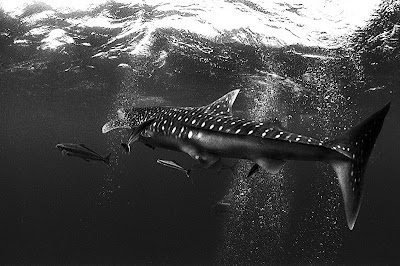 Please view this Ocean Artists Society video - Reasons to Dance: Artists United for Manta Rays. You can also download the latest Ocean Artists United eMagazine about Manta Ray Conservation. Thanks again to Charlie Fasano, OAS. 12 November 2013 – Royal Museums Greenwich (RMG) today acquired a world renowned and nationally significant collection of photographic and archive material. 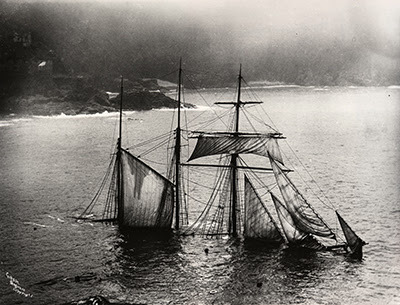 The Gibson archive presents one of the most graphic and emotive depictions of shipwrecks, lifesaving and its aftermath produced in the nineteenth and twentieth centuries. The material was acquired at the Sotheby's Travel, Atlases, Maps and Natural History Sale. Please view the latest Ocean Artists Society video Eyes on the Oceans: Artists United for Ocean Awareness. 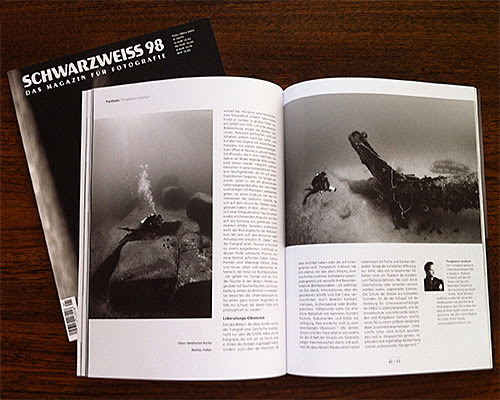 You can also download the latest Ocean Artists United eMagazine Eyes on the Oceans.